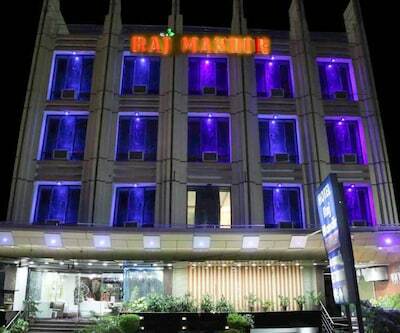 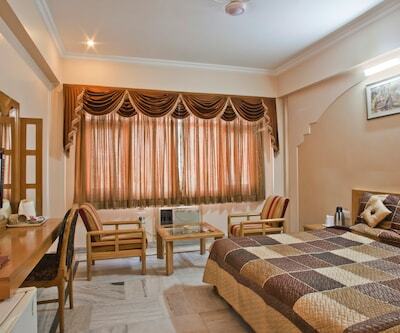 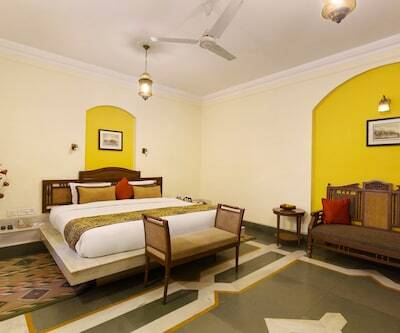 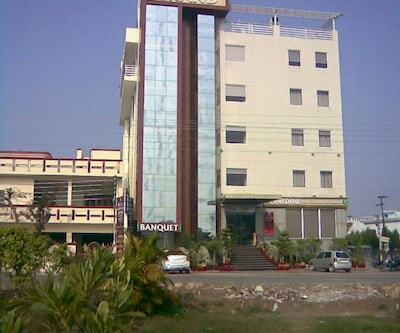 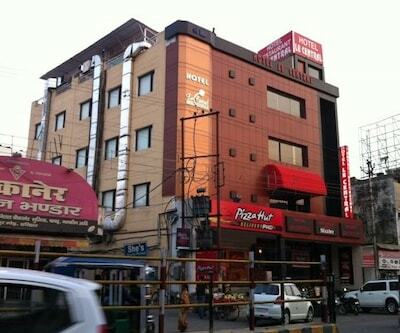 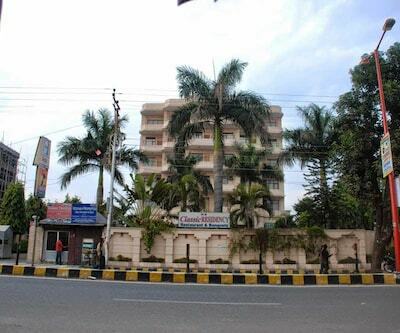 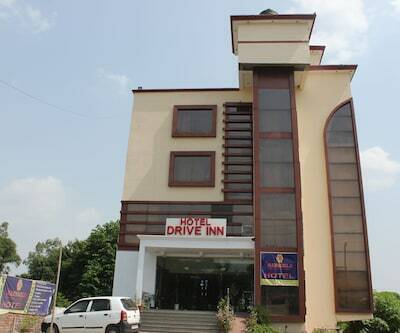 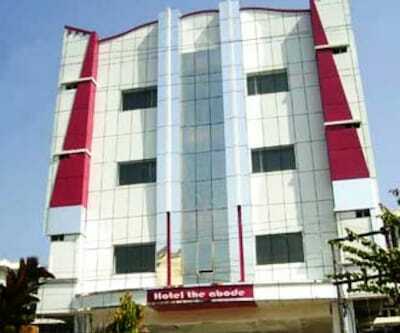 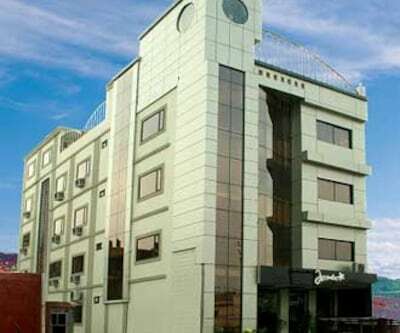 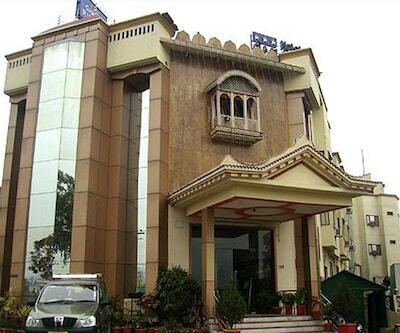 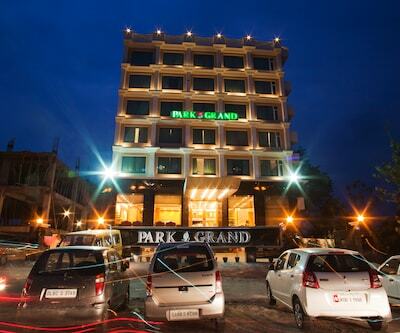 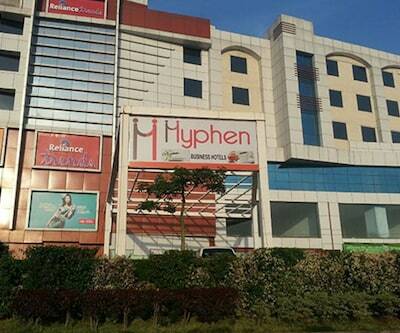 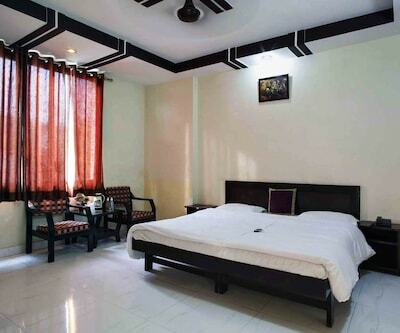 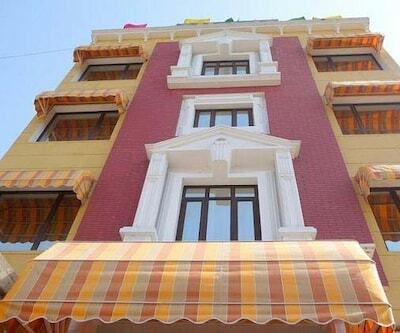 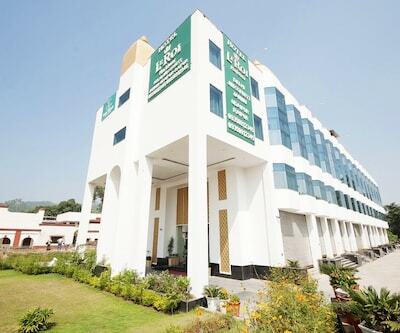 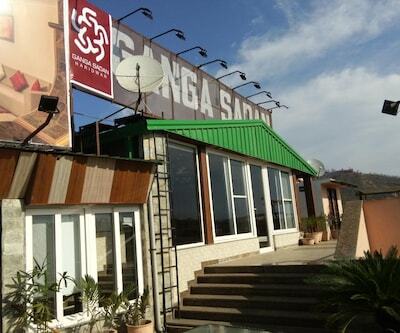 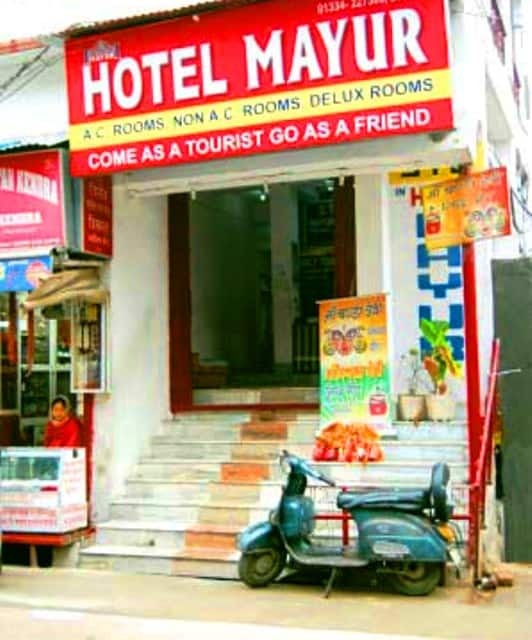 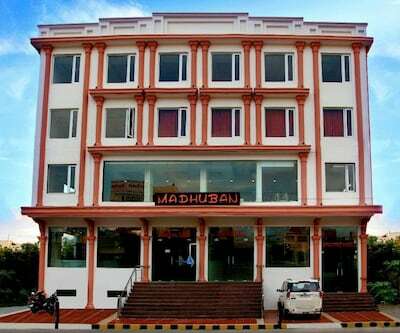 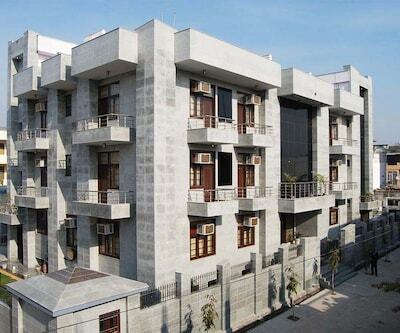 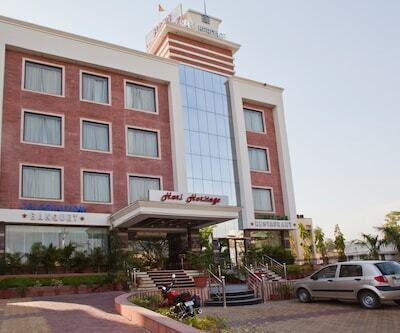 Located at 1 km from the Shri Ayyappa Mandir (temple), Hotel Mayur is an accommodation in Haridwar. 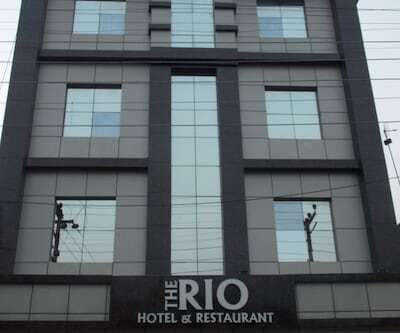 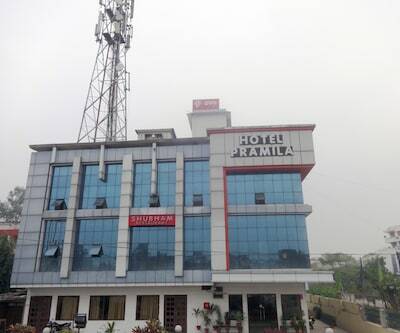 The Haridwar Railway Junction is also at 1 km from this hotel.This hotel has AC rooms equipped with TVs, wardrobes, safes, and intercoms. 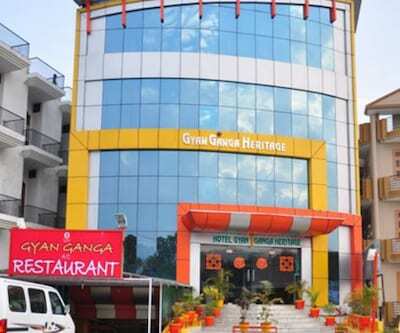 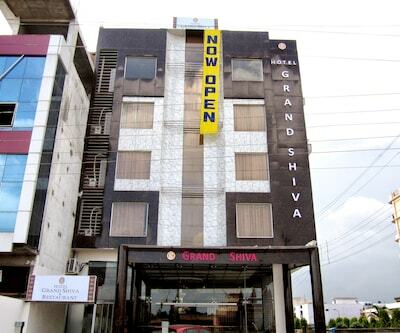 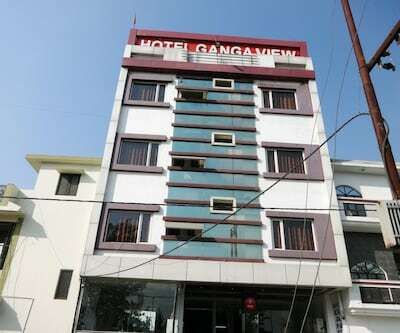 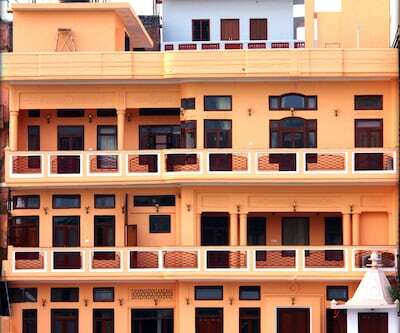 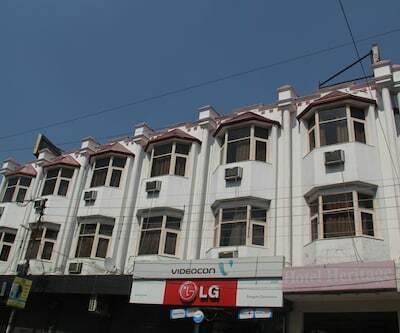 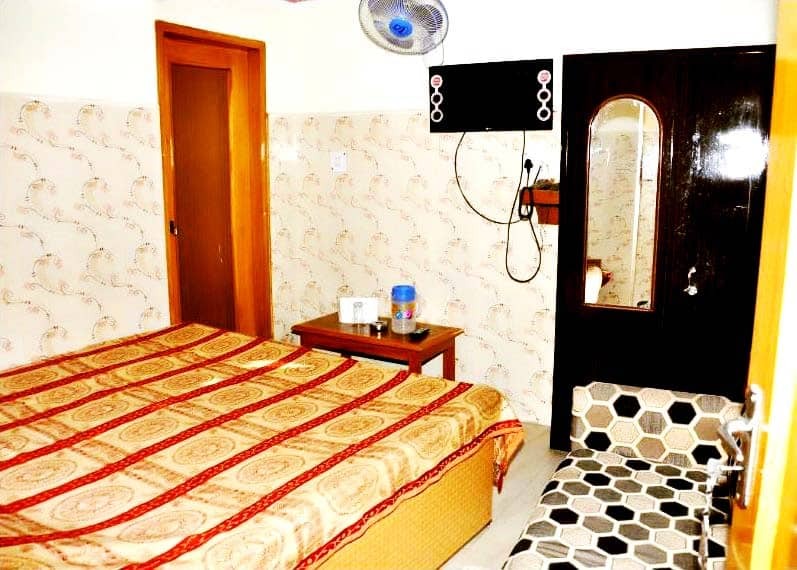 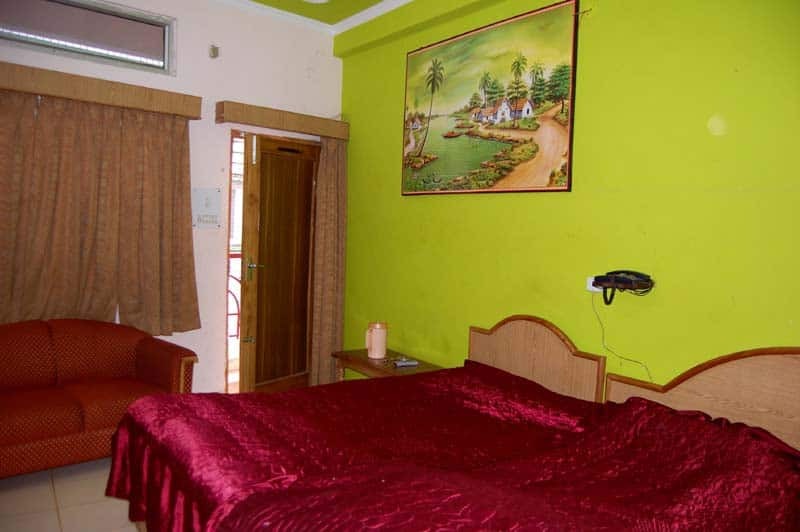 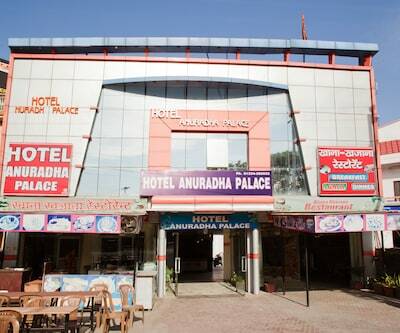 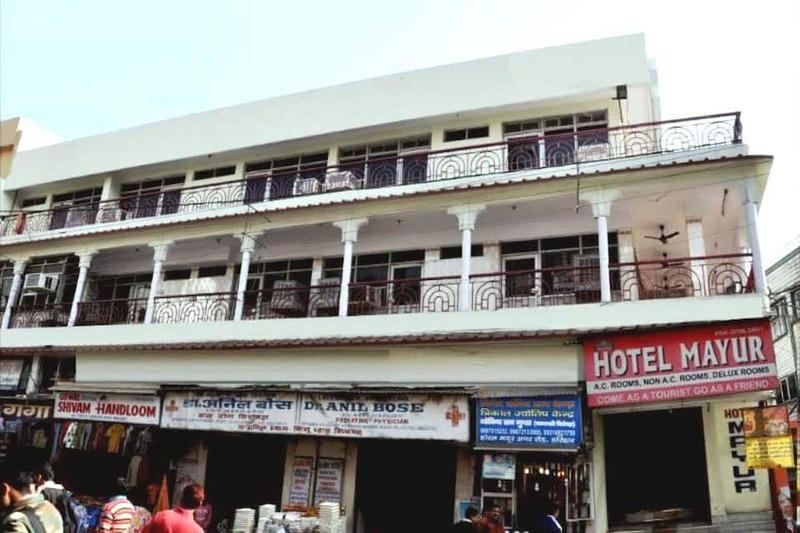 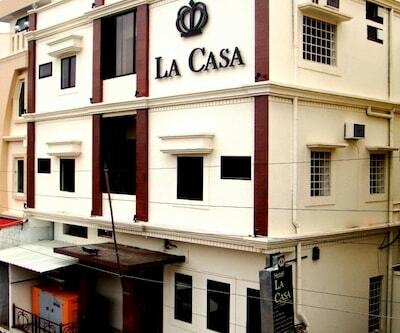 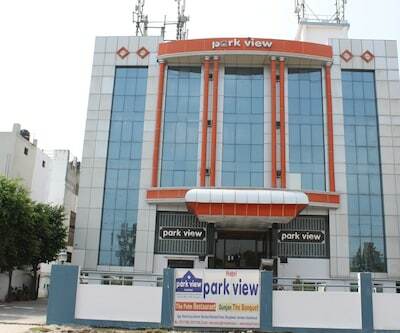 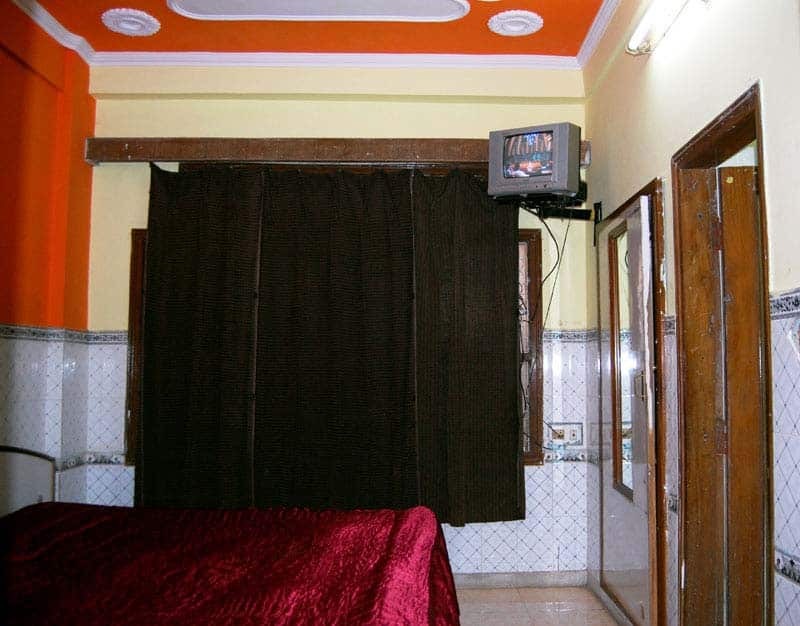 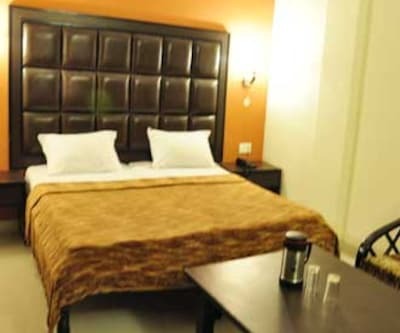 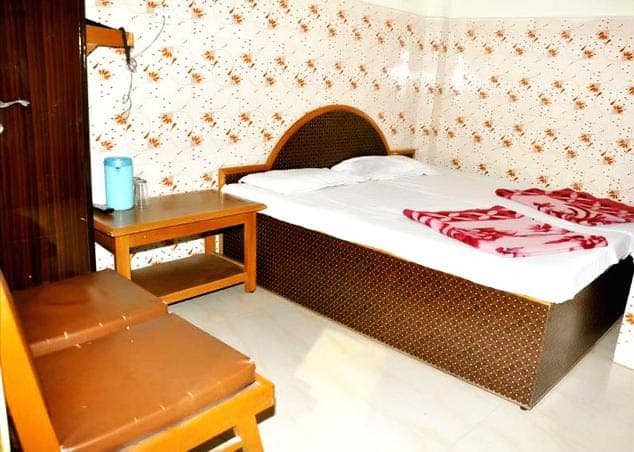 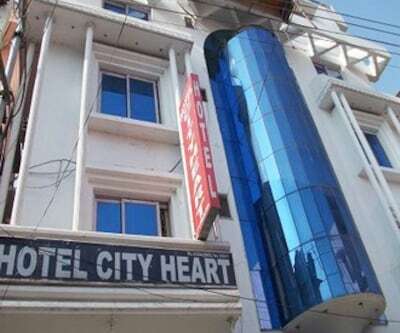 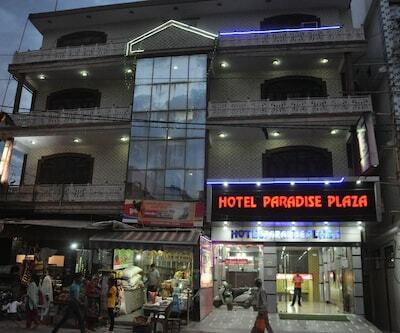 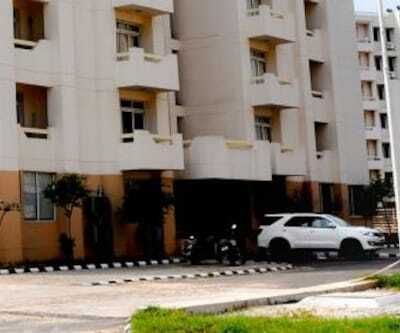 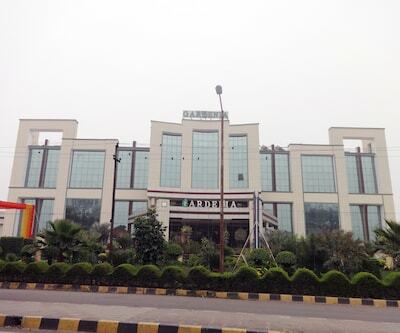 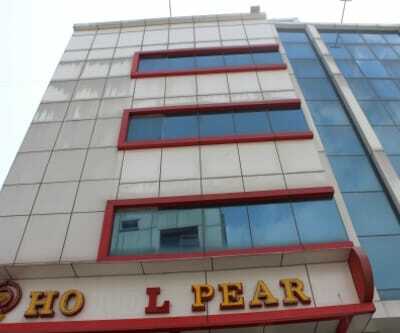 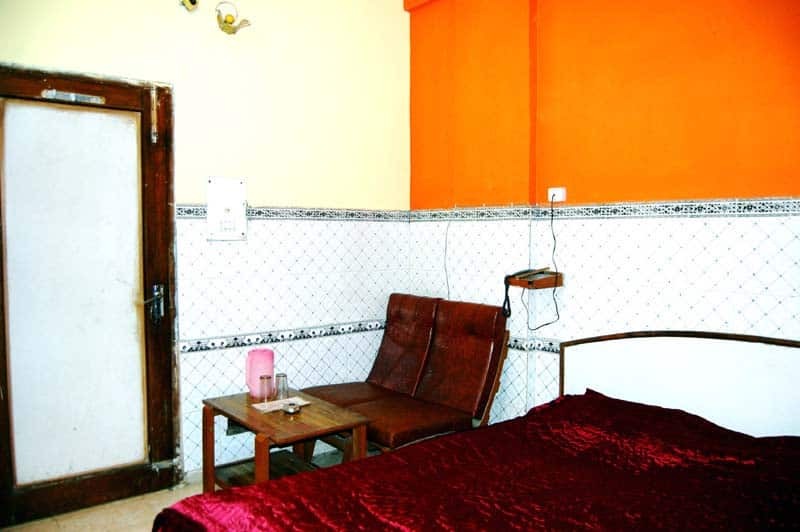 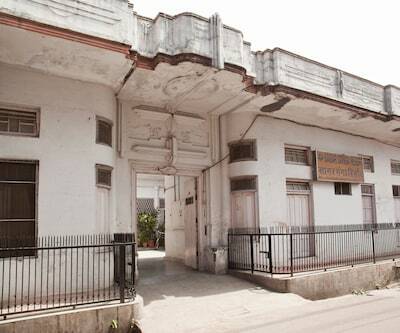 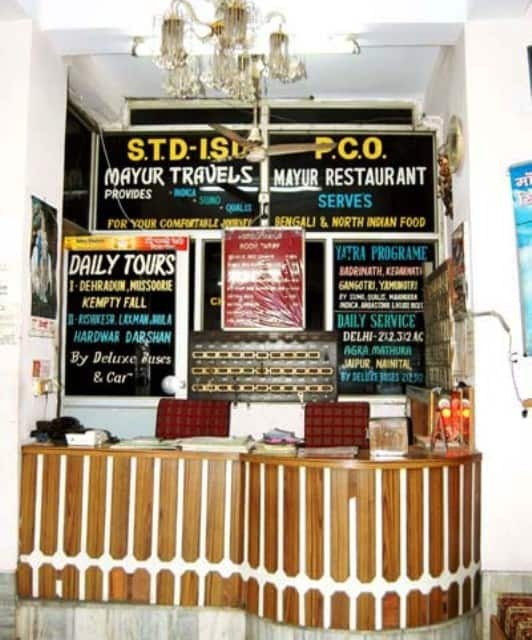 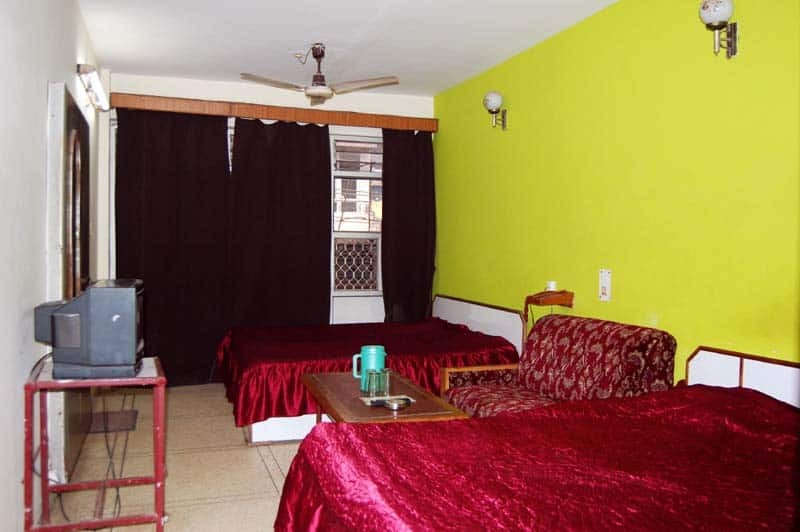 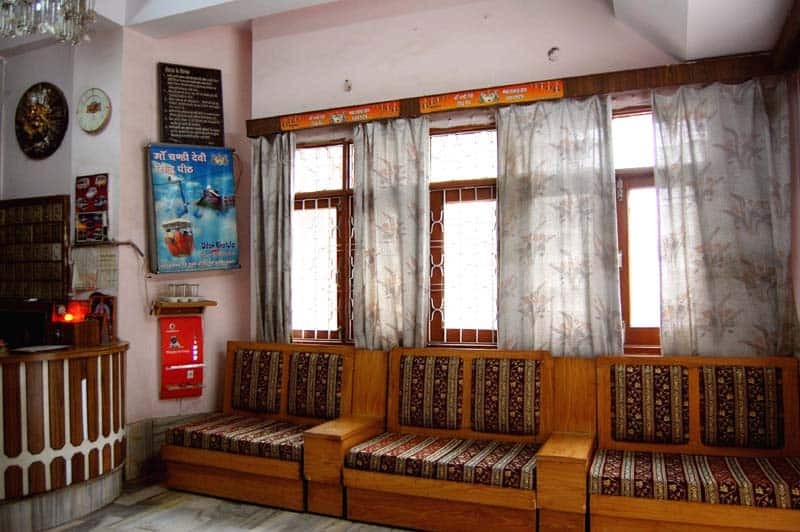 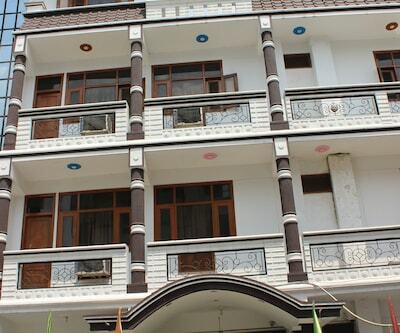 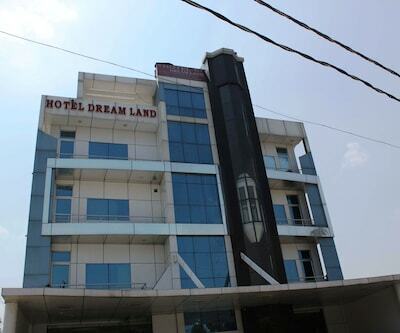 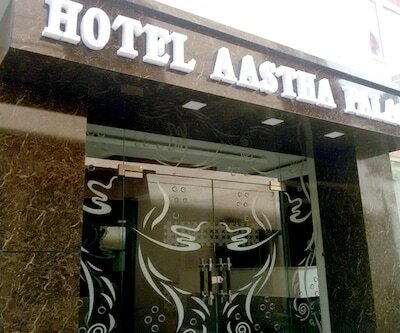 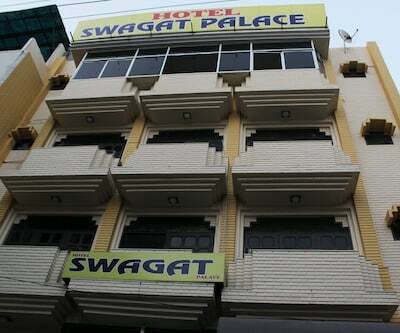 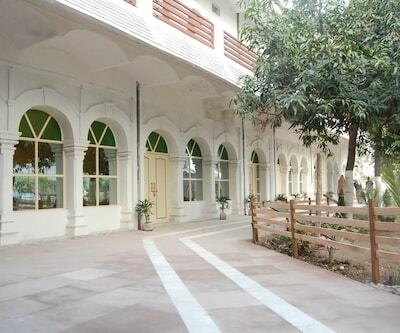 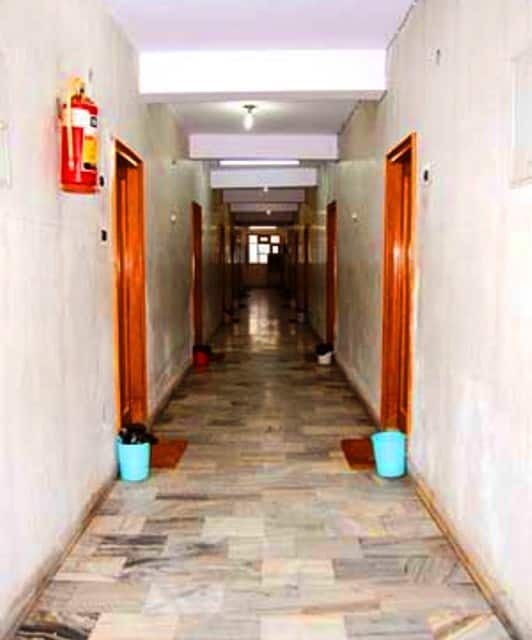 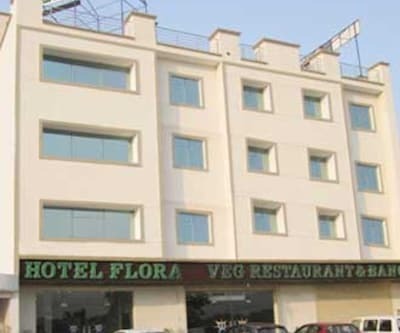 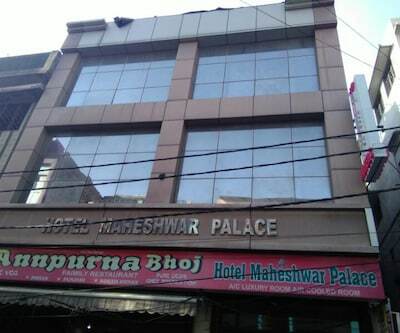 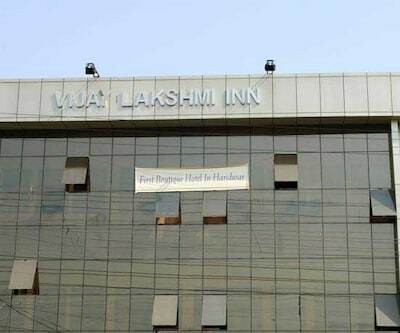 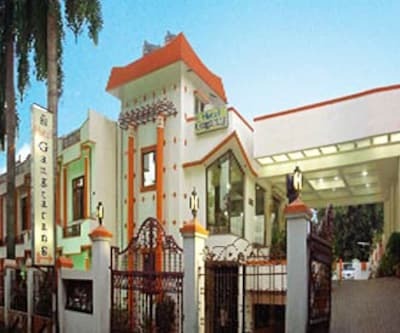 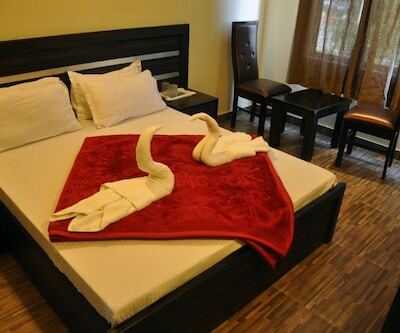 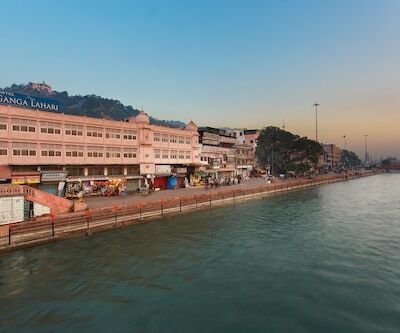 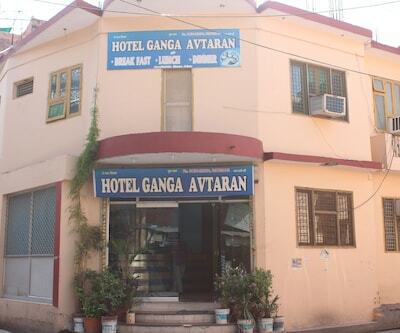 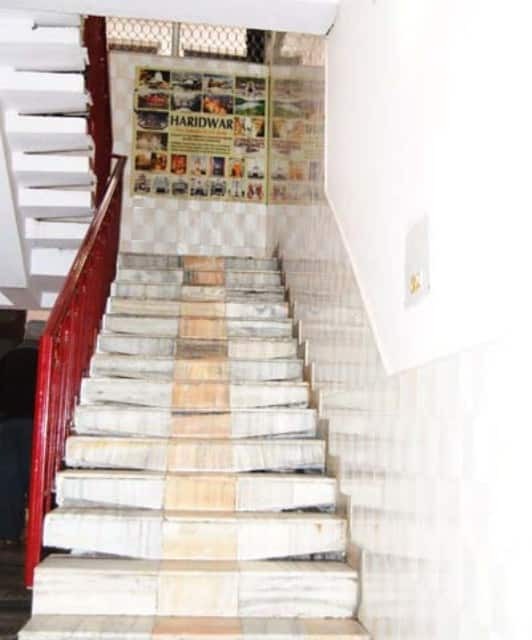 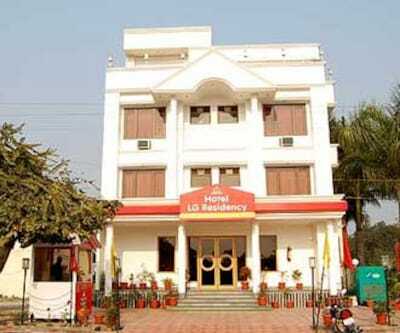 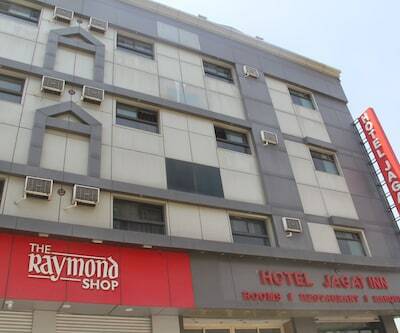 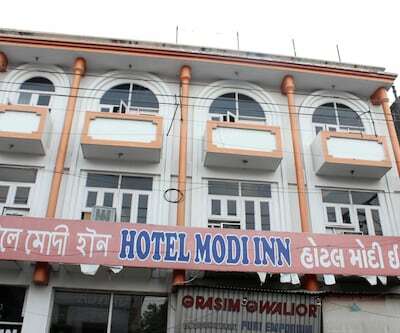 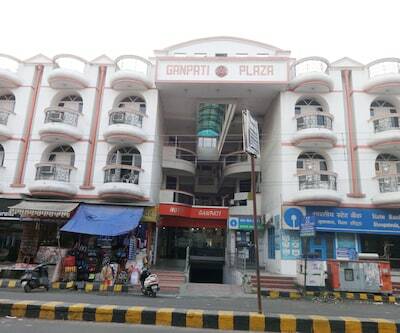 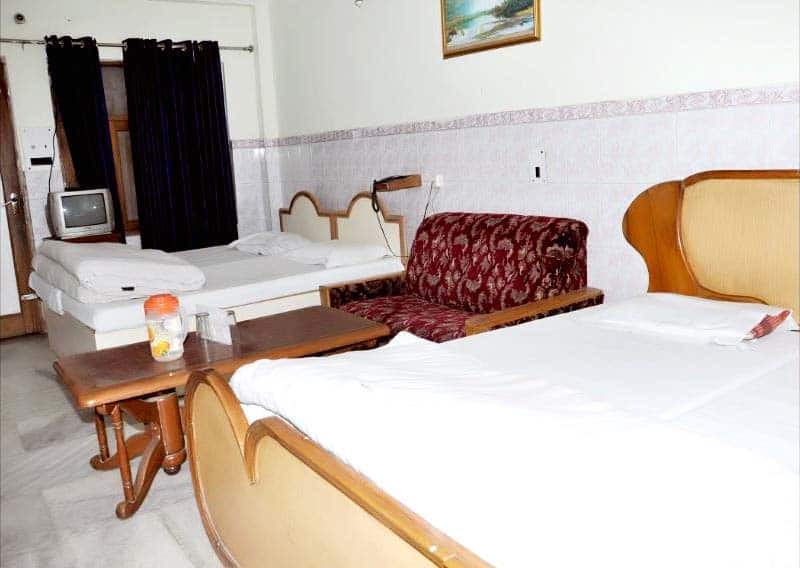 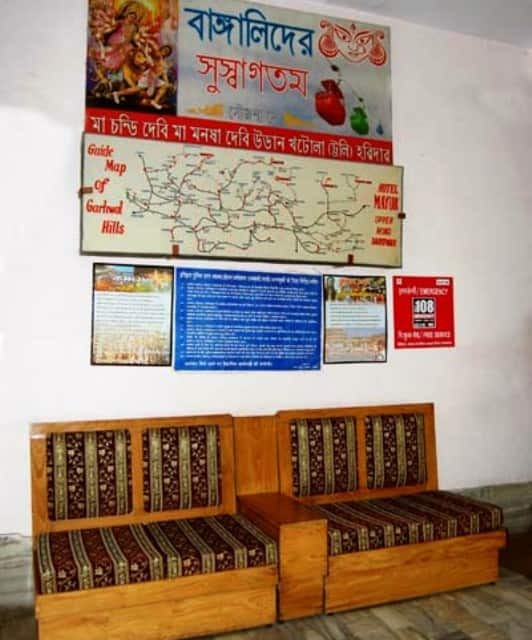 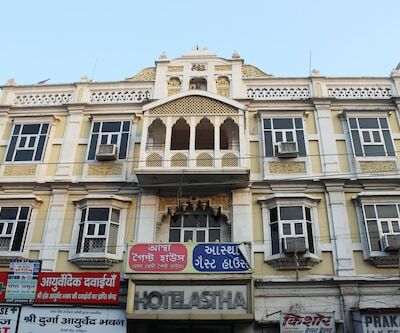 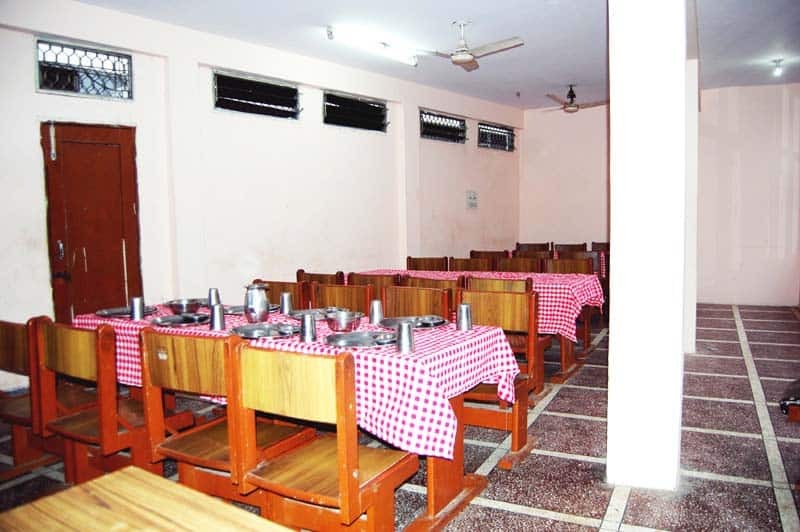 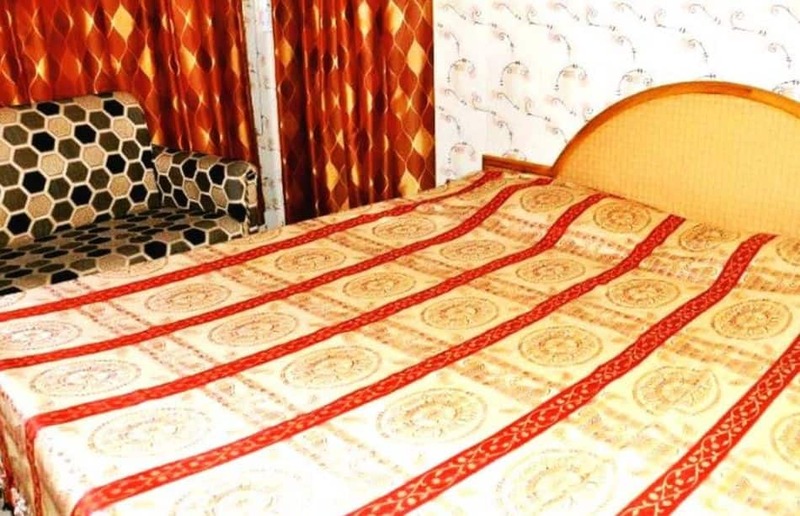 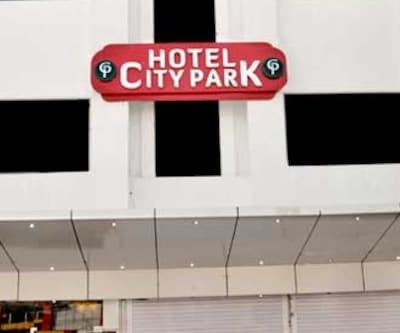 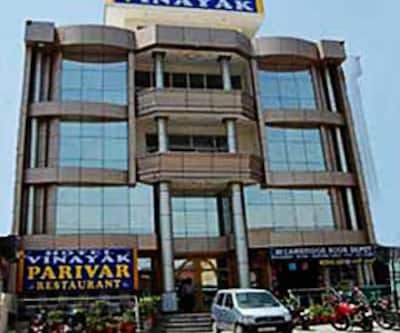 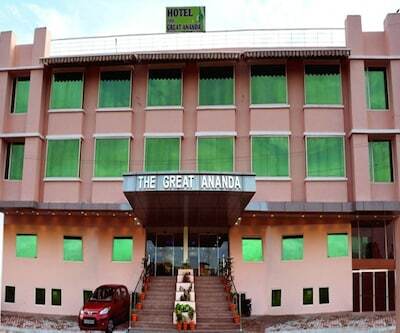 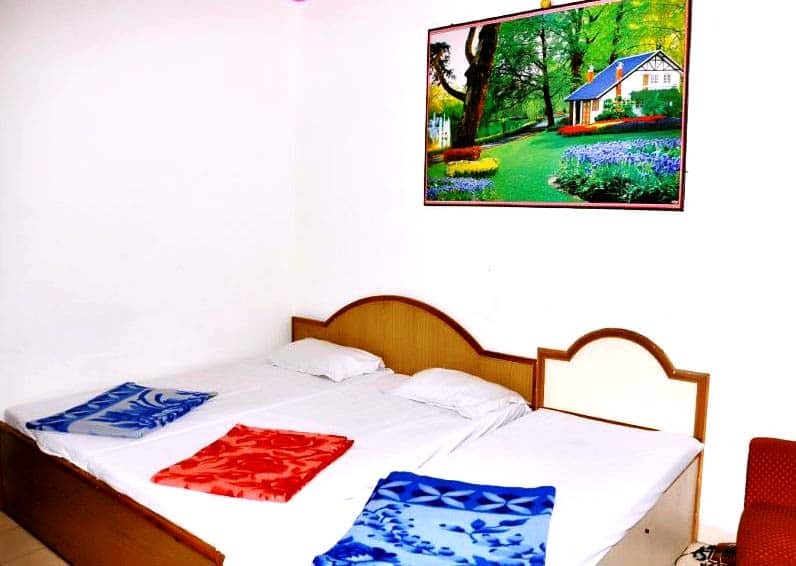 All rooms have attached bathrooms.Guests can avail of 24-hour room service, medical assistance, and laundry service at this Haridwar accommodation.Some of the tourist spots that guests can visit during their stay at Hotel Mayur are Gurudwara Shri Hemkunth Saheb (1 km), Har Ki Pauri (2 km), and Bhim Goda (1 km). 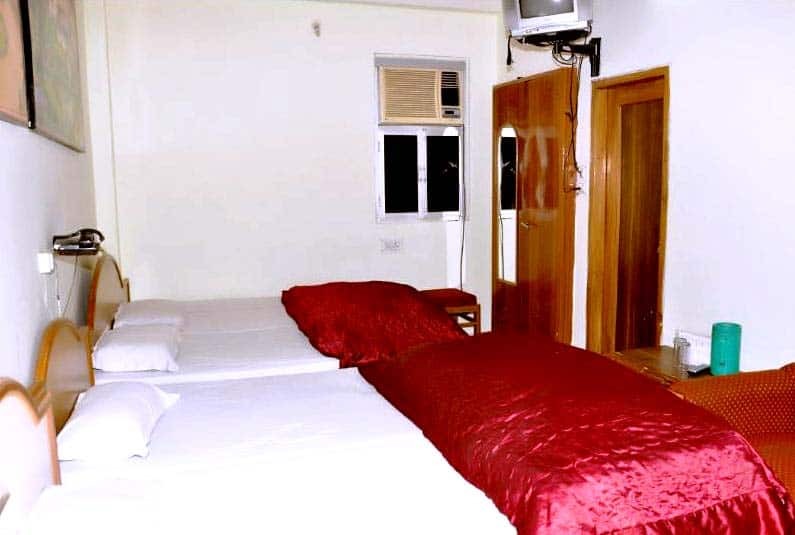 The GMOU Bus Stand is at 3 km from this property, whereas the Jolly Grant Airport is at 37 km. 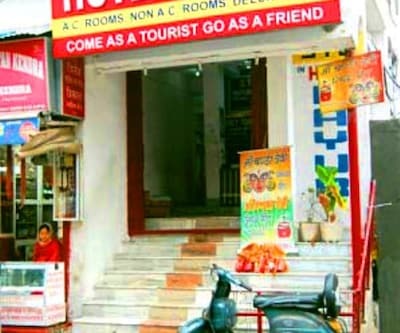 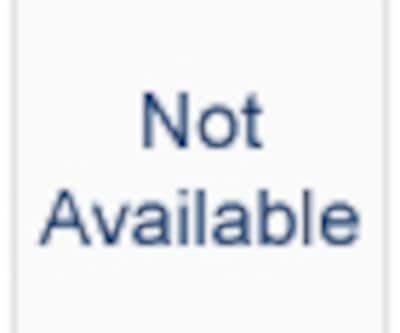 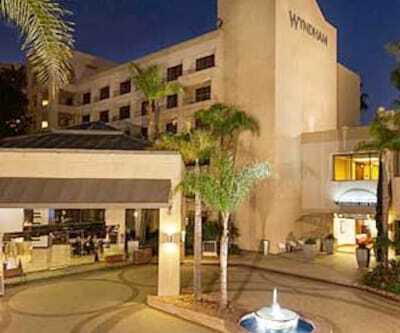 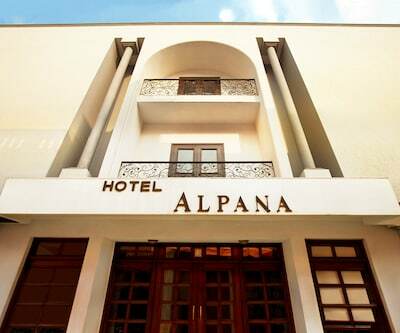 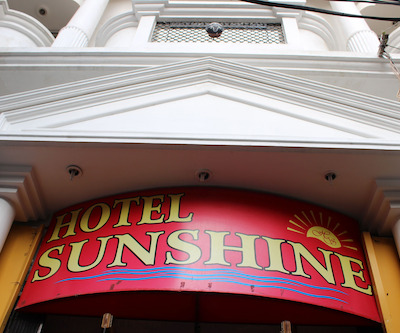 The hotel provides travel assistance as well.